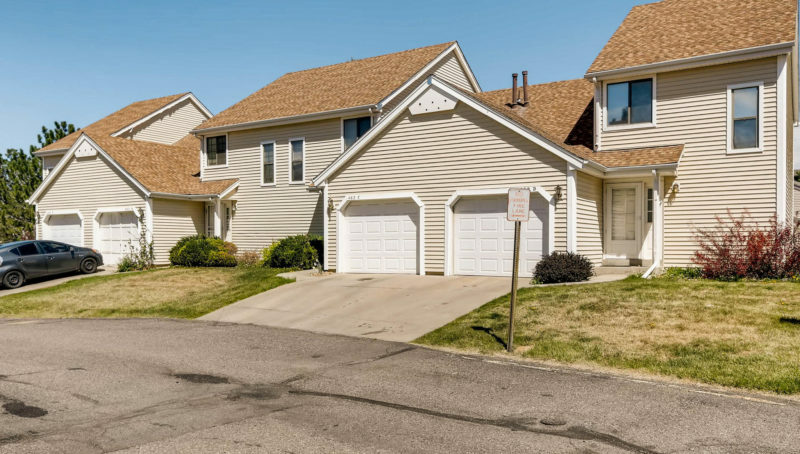 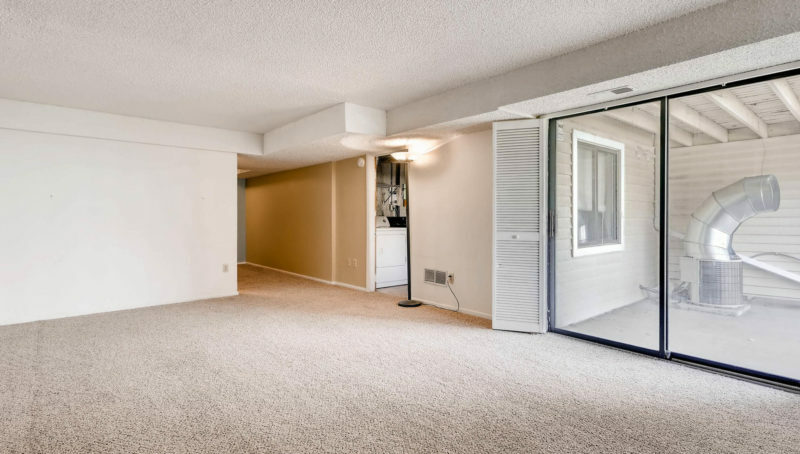 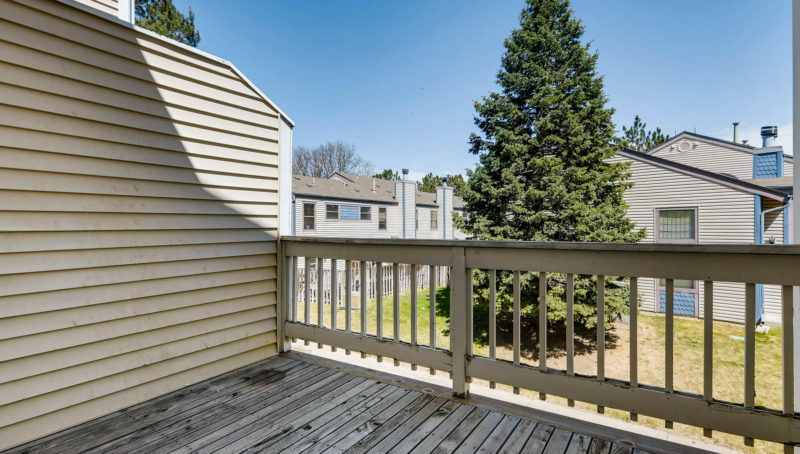 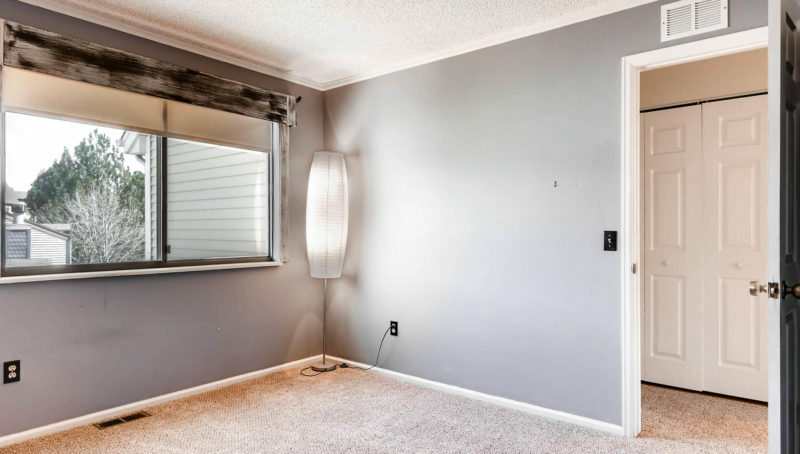 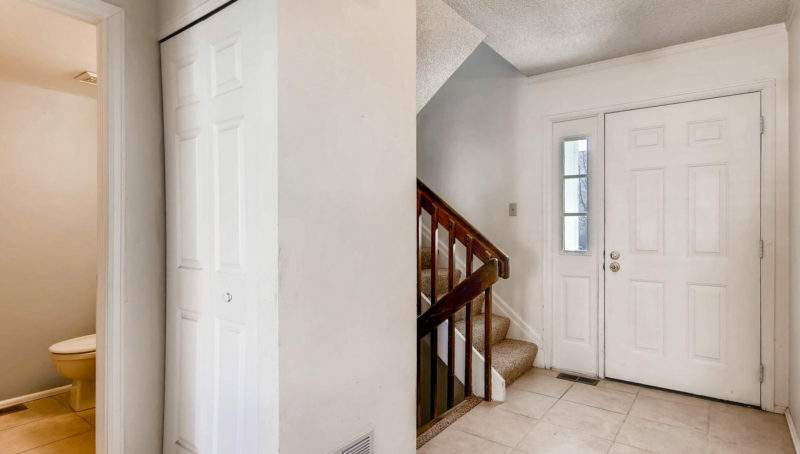 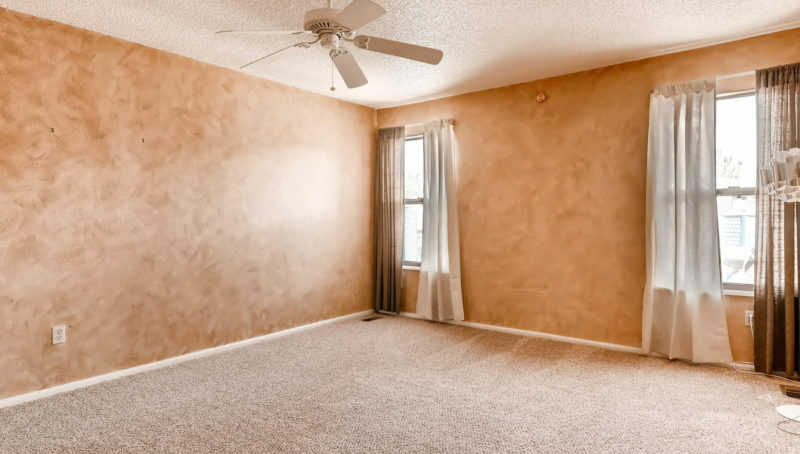 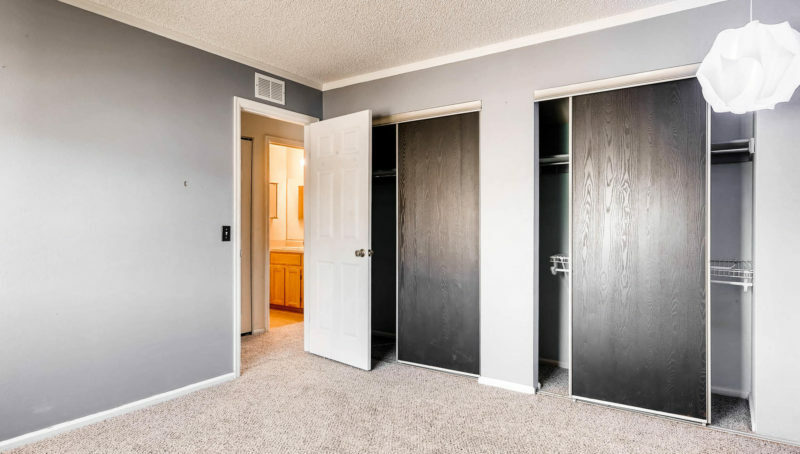 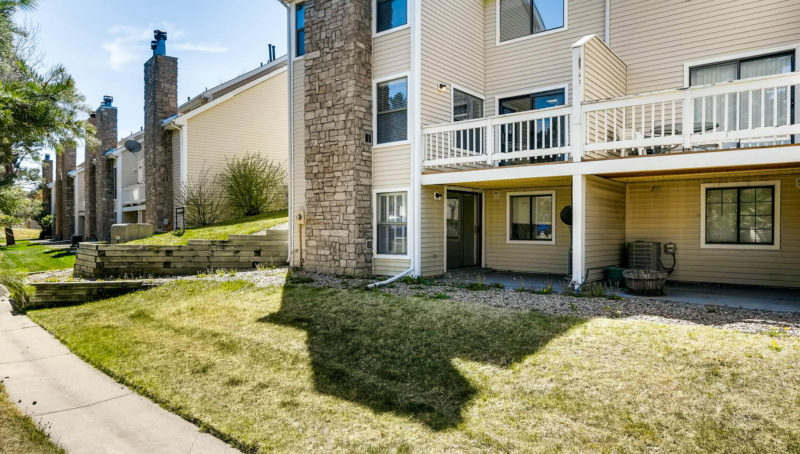 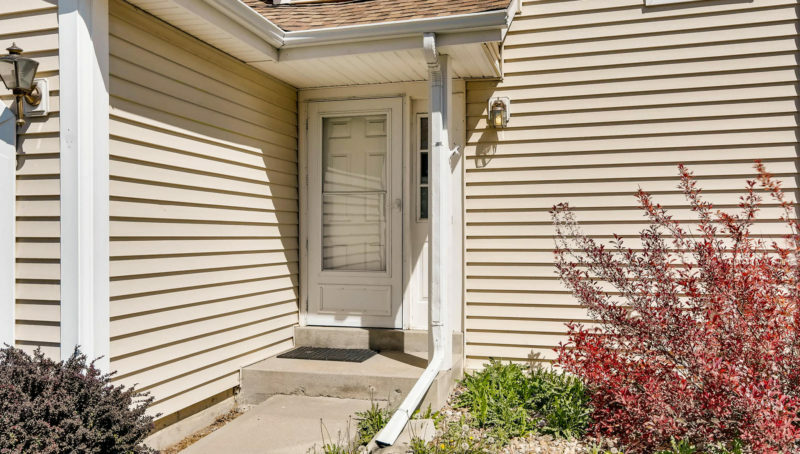 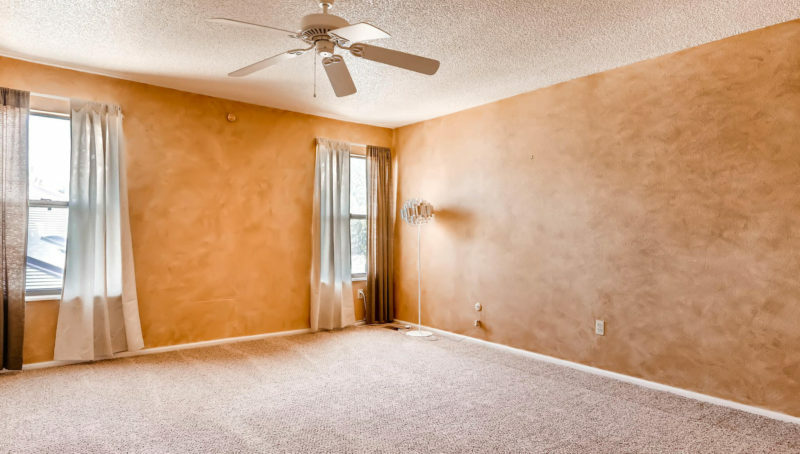 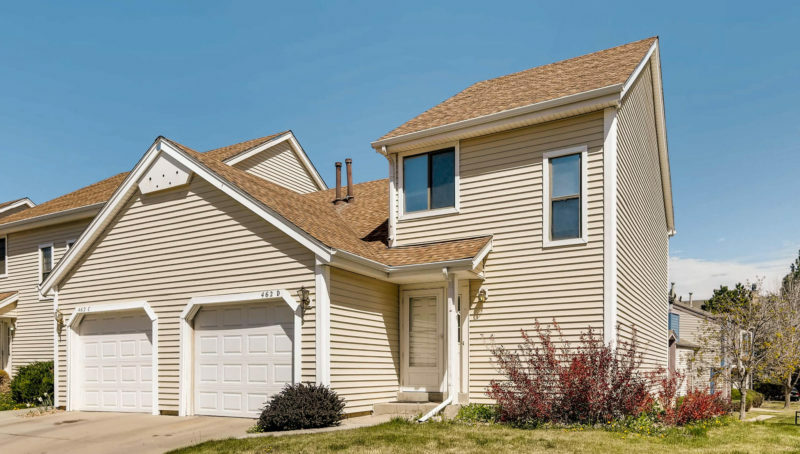 This two story town home, with a walk out basement, features an open floor plan and 2 large bedrooms upstairs. 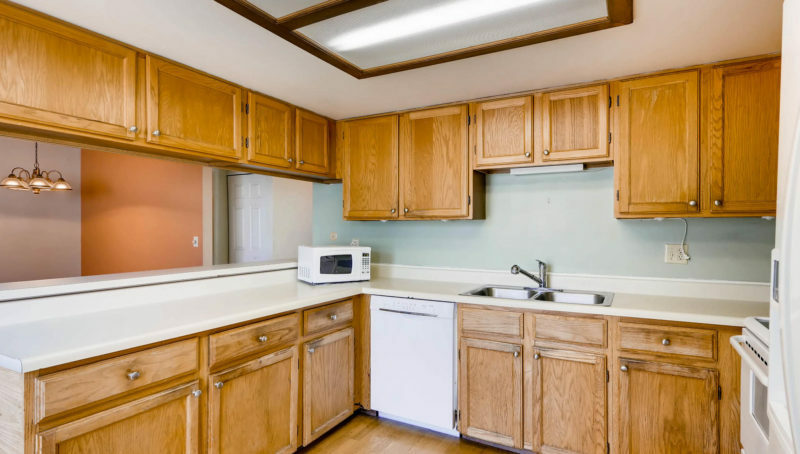 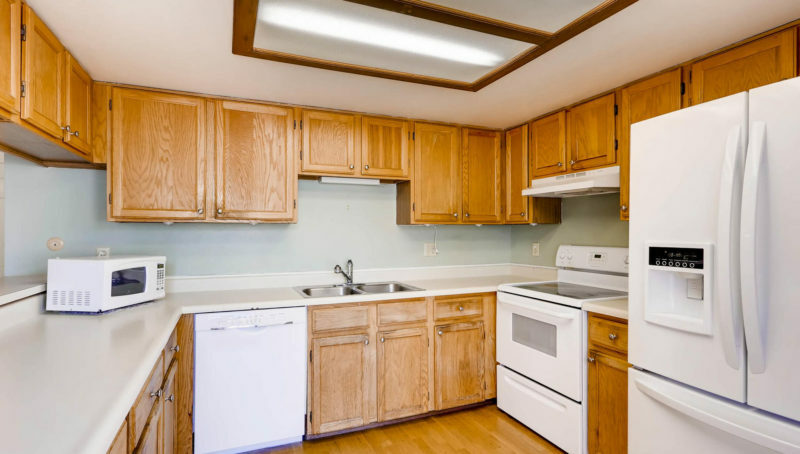 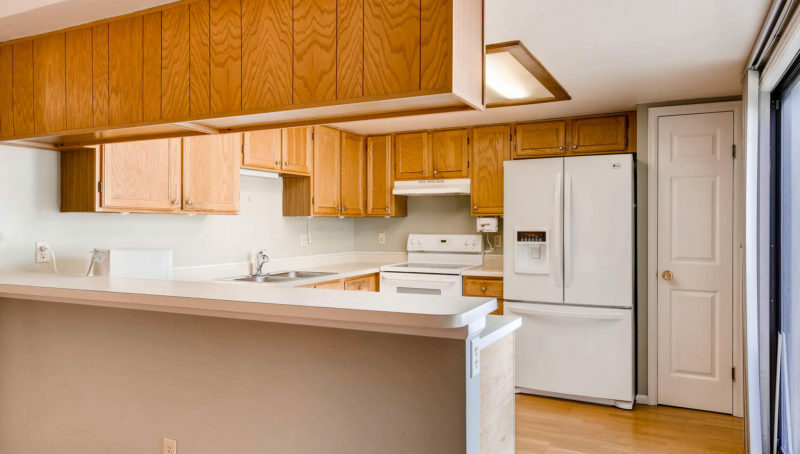 The large kitchen includes a breakfast bar, a full size pantry, and a new refrigerator. 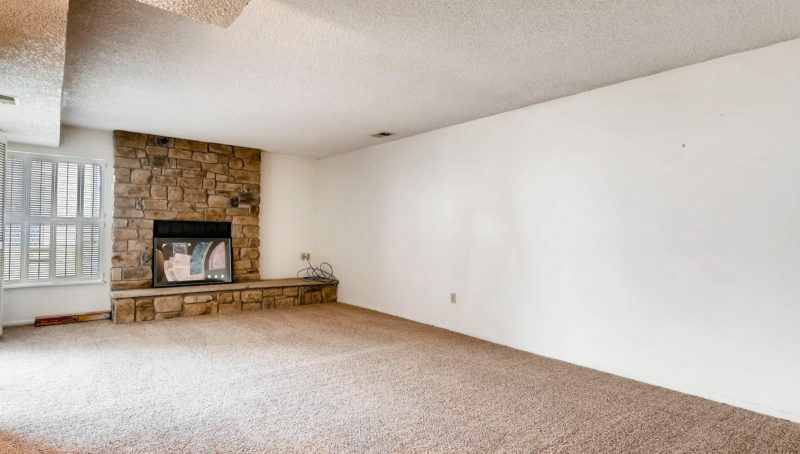 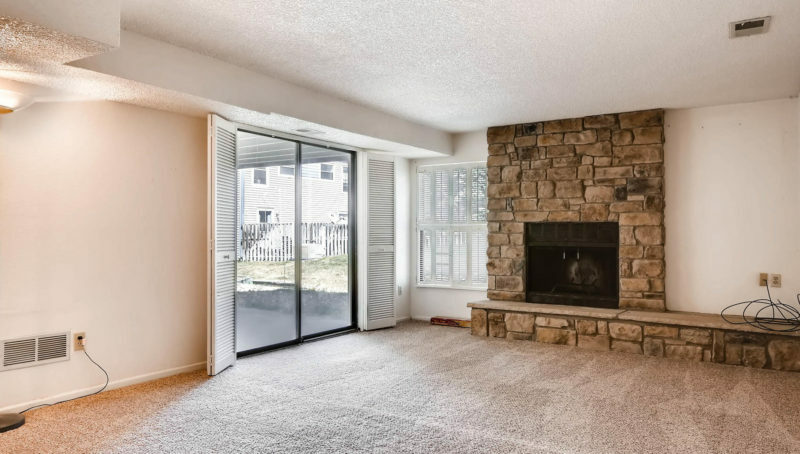 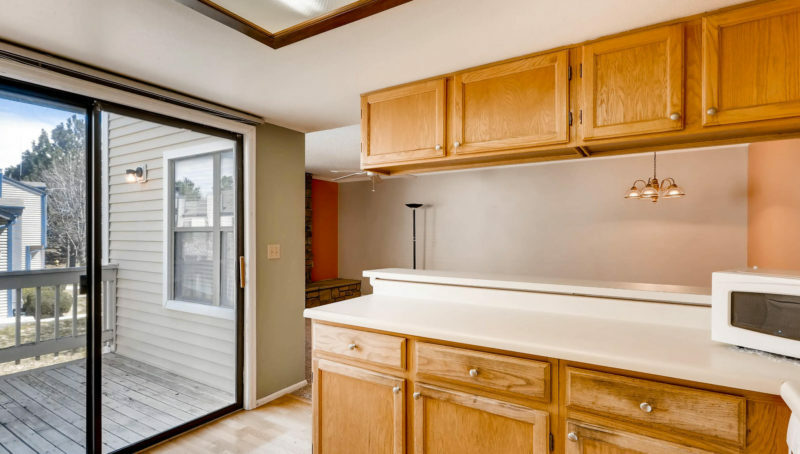 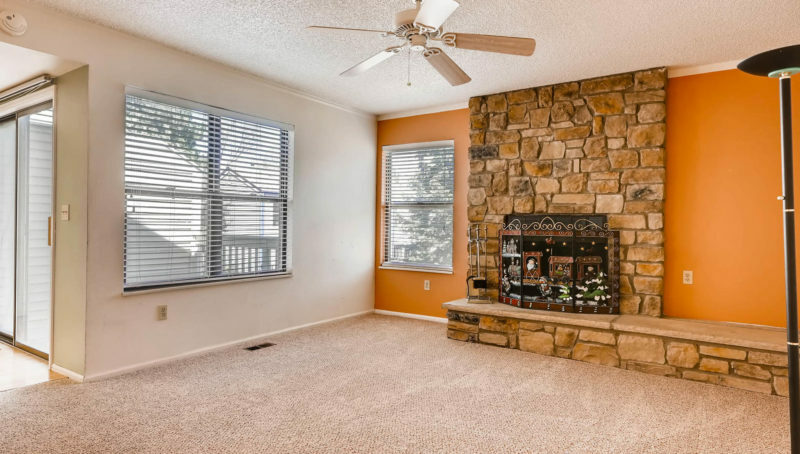 The kitchen and main room on the first floor has a beautiful fireplace, and opens to a shaded wood deck. 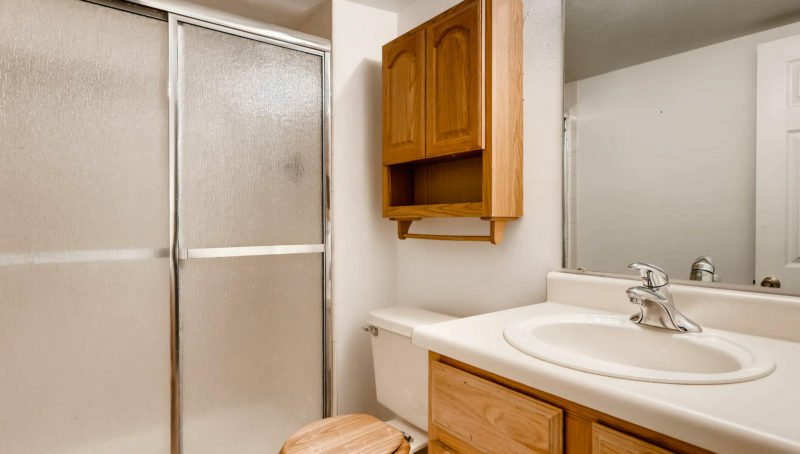 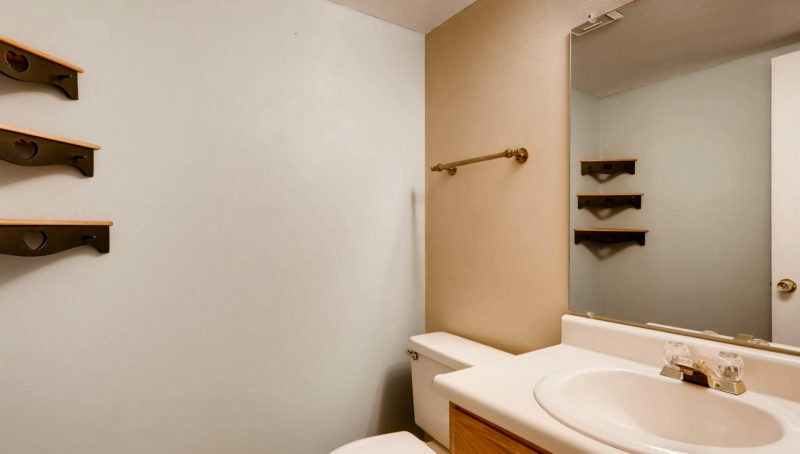 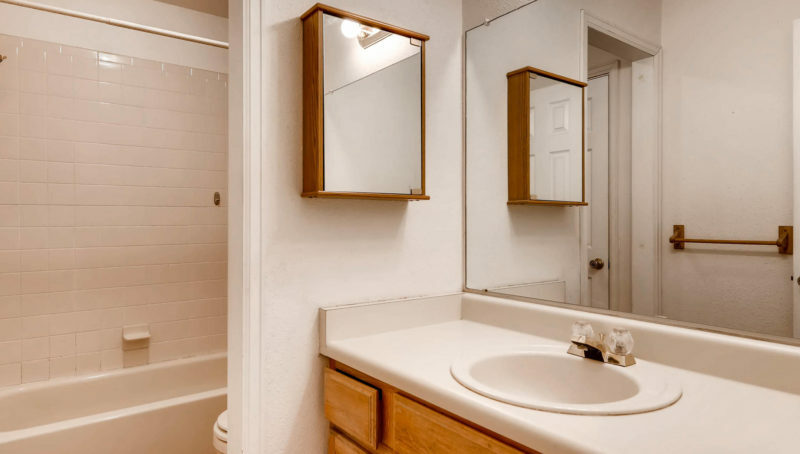 Featuring new carpet and tiled bathrooms on all levels. 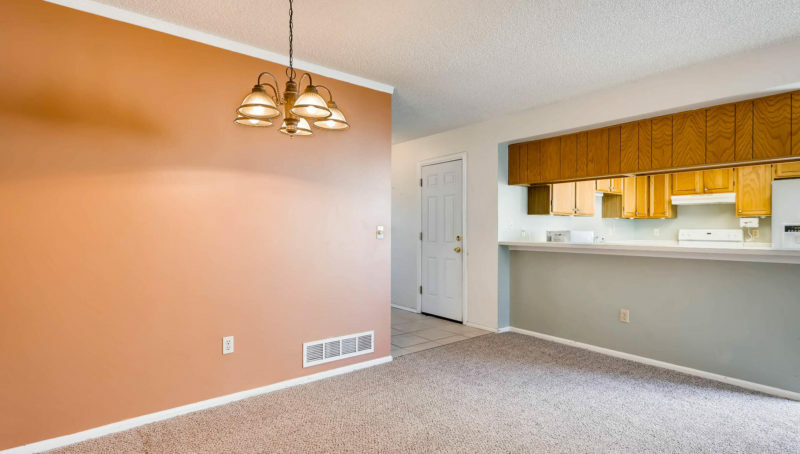 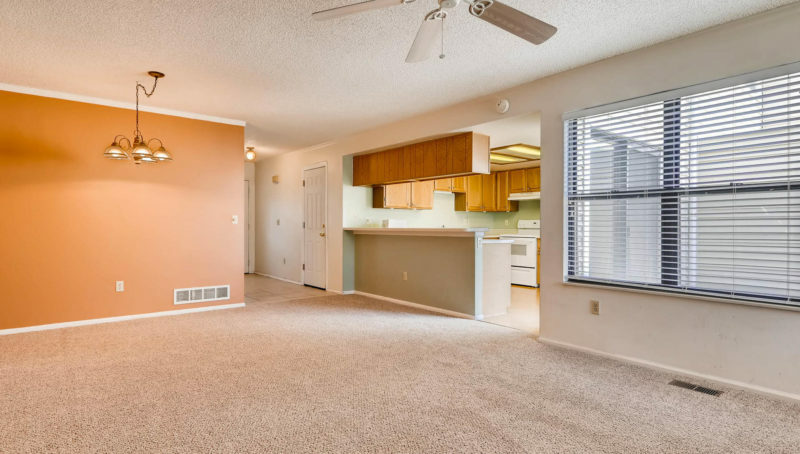 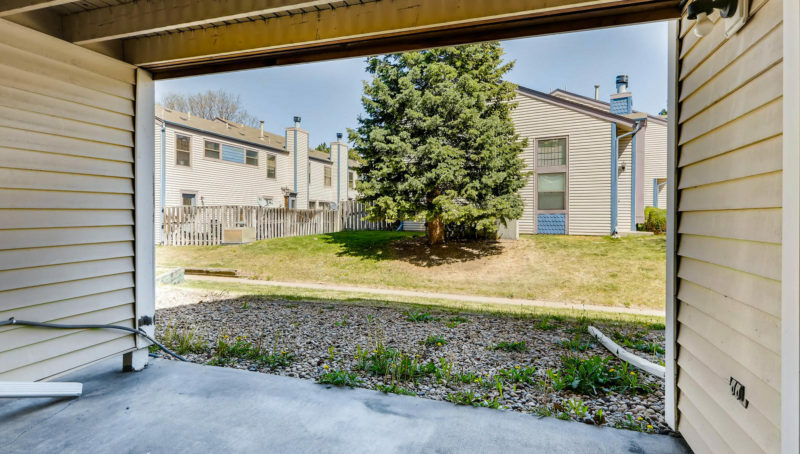 Located just minutes from the Aurora Center Station, commuting from here has never been easier. 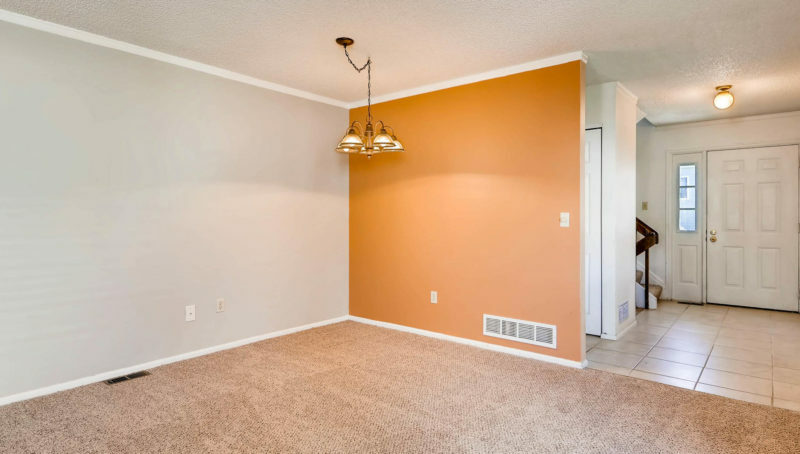 The Bayberry community is known for it’s convenient location, and tranquil setting. 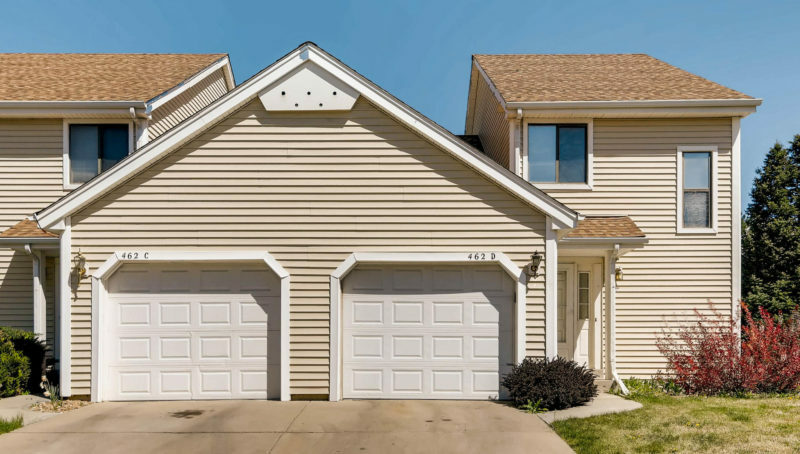 The community includes access to tennis courts, and a community pool.